Dr. Sajith is a Specialist Orthodontist / General Dentist with 12 years of rich experience . He obtained his BDS from College of Dental Surgery, Manipal University, Mangalore and MDS from Savitha Dental College (MGR Medical University) Chennai, Tamil Nadu. 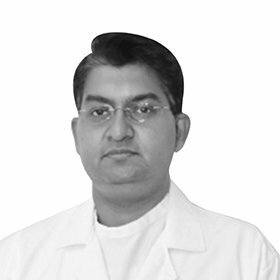 Dr. Sajith is working with Dr Joseph Polyclinic since 2002.